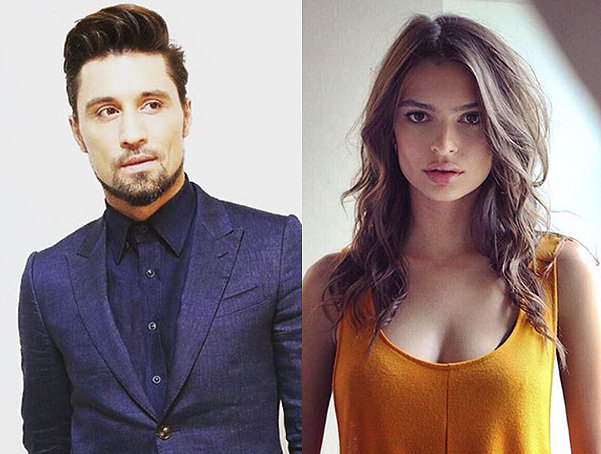 Yesterday the premiere of the video clip “Inseparable" with Dima Bilan and Emily Ratajkowski in the title role was shown on Youtube. New lyrics were specially written for Bilan by poet Mikhail Gutseriev and composer Denis Kowalski. “Dima and I wanted to do something together with Mikhail Gutseriev, to record a special song - told the producer Yana Rudkovskaya. - I advised composer Denis Kowalski. He feels music and mood of the artist very good. So the song "Inseparable" was born. This song is pretty mature for Dima, but it carries a very powerful message, which is able to unite people around the world. We wanted to convey the idea through music, and I think we succeeded”. Date of the premiere was not chosen by chance – On 24 May 2008 Dima Bilan won the international competition "Eurovision" song contest in Belgrade (Serbia). The shooting took place in Los Angeles. Supermodel and actress, one of the most demanded beauties Emily Ratajkowski also participated in this international project. “Besides being beautiful girl, Emily is also a great professional - Bilan said. - I found it very comfortable to work: it was the friendly mood on the set. It's always so, when you are surrounded by people, united by the idea. In my opinion, we have been able to convey the message of the "Inseparable": we brought people together from the two continents in such a difficult time for the world, and shooted the story based on love. I hope that so, bit by bit, in tiny steps we come closer together”.